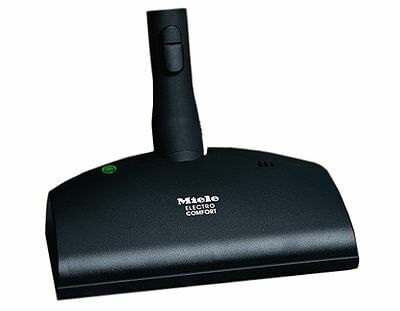 Perfect for low and medium pile carpets, area rugs and hardfloors. 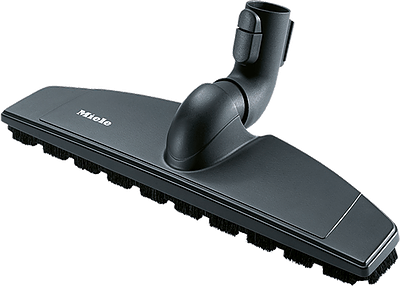 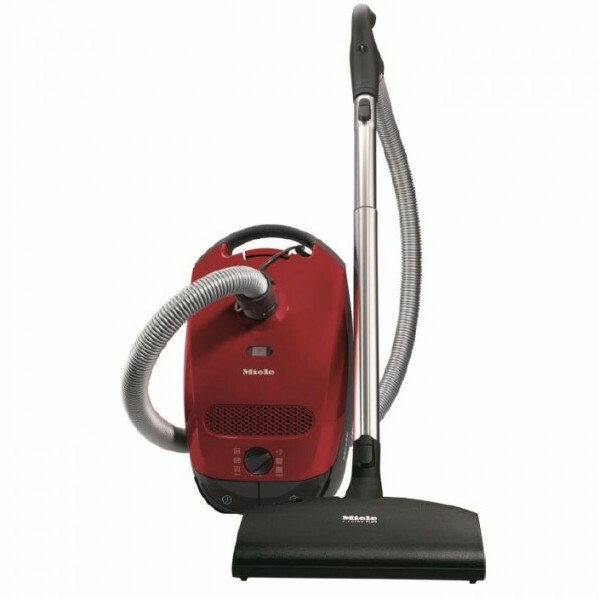 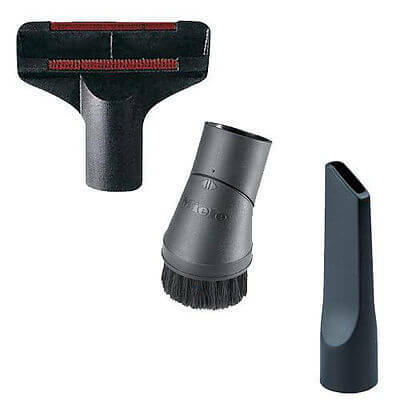 The Miele C3 is the best choice for anyone wanting a truly deep clean of their floors and home. 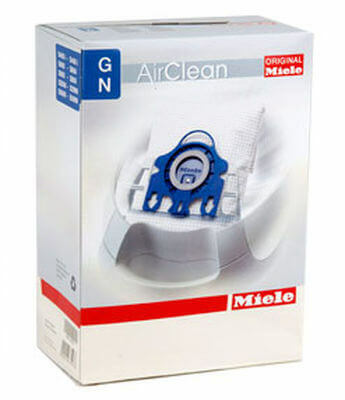 Miele’s filtration system retains over 99.9% of the dust in the air while maintaining consistent power. 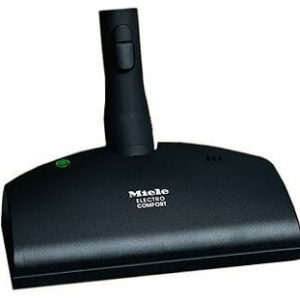 The canisters themselves are simple and easy to use with full electric controls. 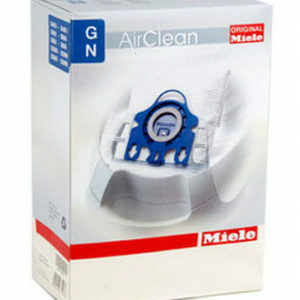 Bags and filters are also easy to replace and sit firmly inside the machine to protect the motor from any contaminants. 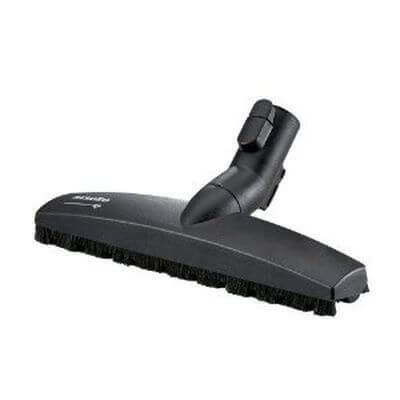 The one touch cord rewind allows for simple cleanup and offers 30 ft. of range. 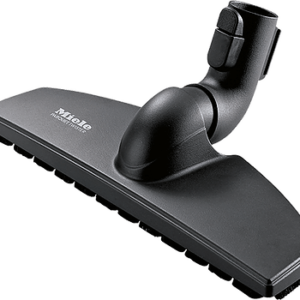 The c3’s 3 caster wheels allow for class leading mobility and usability. 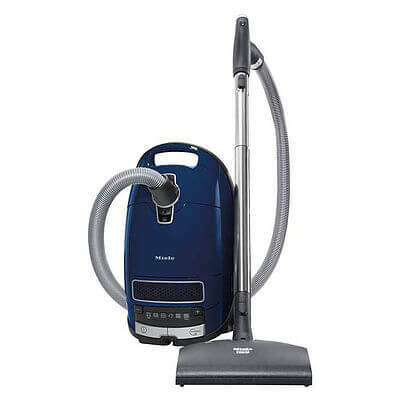 The motor is self-contained to both improve filtration and reduce noise. 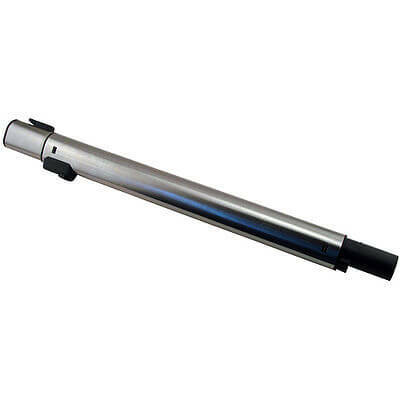 Tools are built into the canister and are always ready to go. 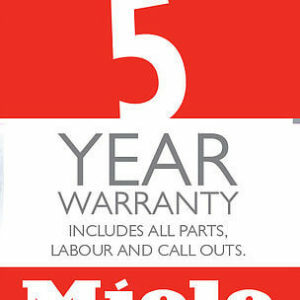 All this is backed by Miele’s premium 5 year warranty.